Andrew started working for the family firm in 1989 and since the retirement of Michael Leaper in 2001 has been responsible for the day to day running of the business together with carrying out valuations. 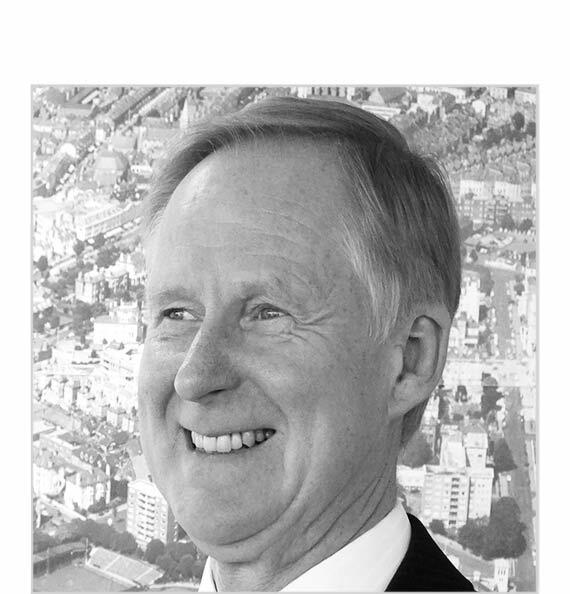 James started his career in Estate Agency in 1968 and worked for and managed various firms in Eastbourne before joining Leaper Stanbrook in 2001as a director. James retired from the day to day running of the business in 2018 and now performs a consultancy role where his wealth of experience is invaluable. 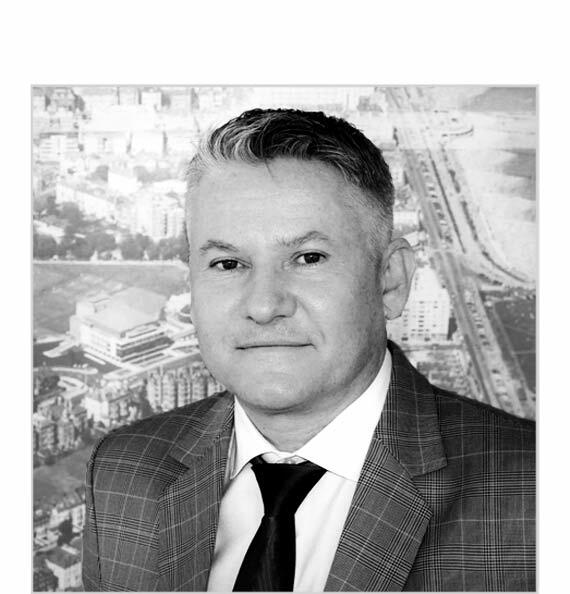 Wayne started his estate agency career in Eastbourne in the late 1990’s and having continued working for firms in East Sussex, was eager to come back to his home town and joined Leaper Stanbrook in 2017. 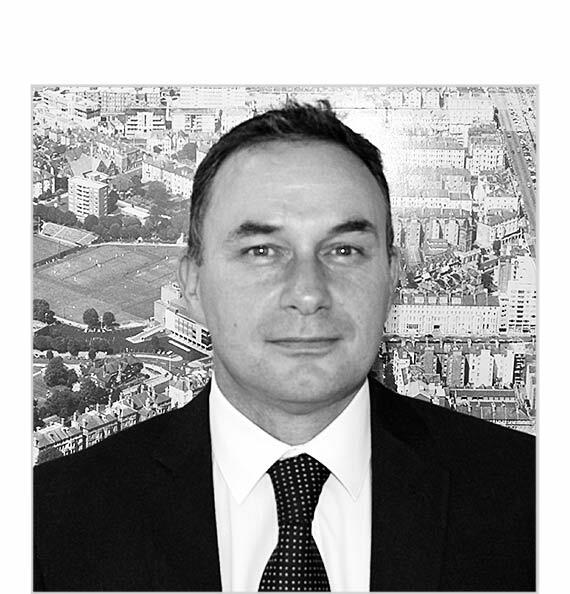 Wayne is responsible for conducting viewings and sales progression, where his attention to detail is invaluable. Fred joined Leaper Stanbrook straight from university in 2013 and is responsible for arranging and carrying out viewings and valuations, as well as maintaining close relationships with clients and solicitors alike to ensure a smooth transaction from the first valuation, all the way through the sales and negotiation process to a successful completion. 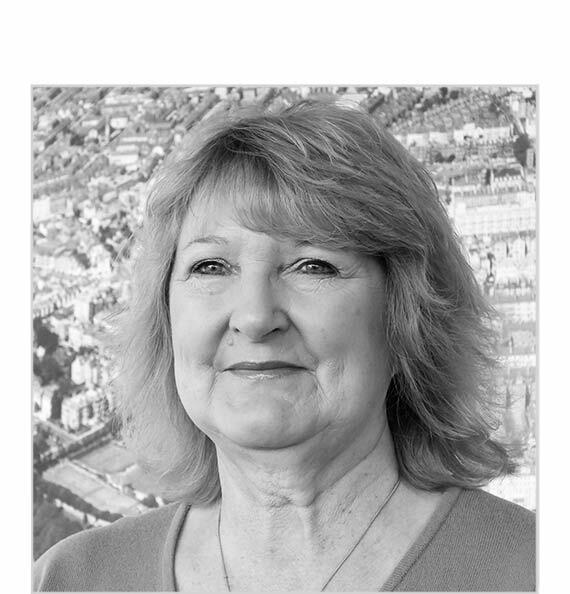 Joanna has been involved in Estate Agency since 1983 and joined Leaper Stanbrook in 2006 to head up our Meads Street office. Her responsibilities include arranging and carrying out viewings together with the day to day running of the Meads office. 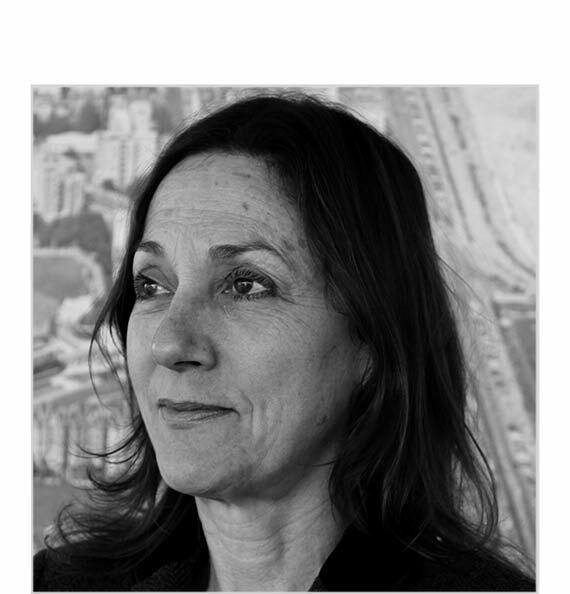 Sarah has been involved in estate agency for most of her working life and joined Leaper Stanbrook in 1995. 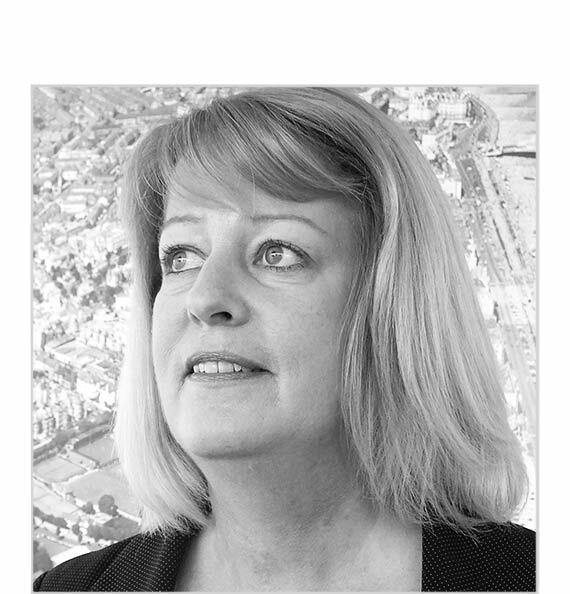 Apart from her secretarial duties she is very experienced in general estate agency practice and is a valued member of the team. 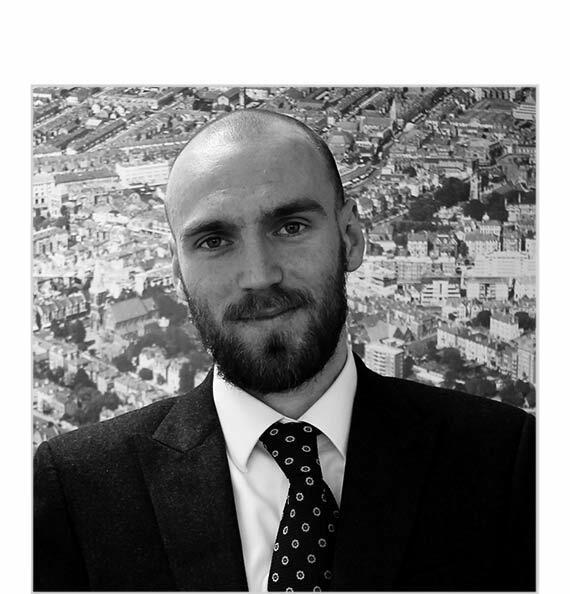 Chris has been with us since 2003 having previously worked for Berkeley Homes. Chris has provided excellent secretarial and administrative support ever since.